Starting at the Sanyi Wood Sculpture Museum, you will witness a wide range of intricate sculptures spread across over 9 exhibitions, from ancient antiquities to animals. 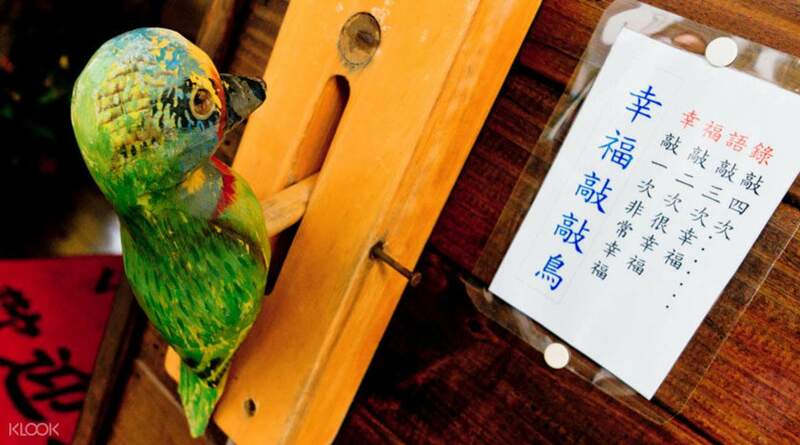 Commemorate your trip to Sanyi by walking through the Wood Sculpture Old Street, where wood carvers and merchants sell sculptures, in the traditional way you will have seen at the museum. 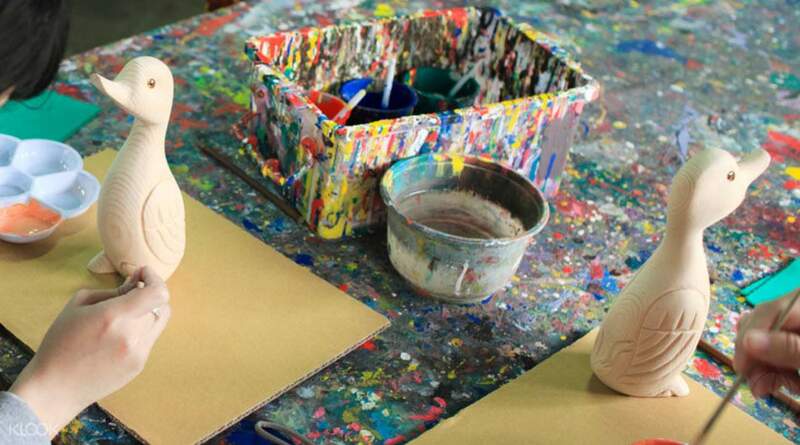 Before you leave Sanyi, visit the Duck Factory, where you will have the chance to paint your own ornamental duck! 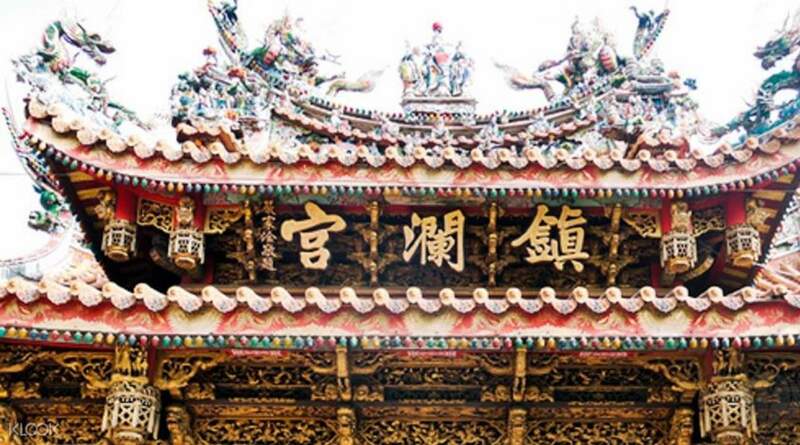 After lunch, head to Dajia, where you will come face-to-face with one of Taiwan's most venerated sites, the Mazu Temple. 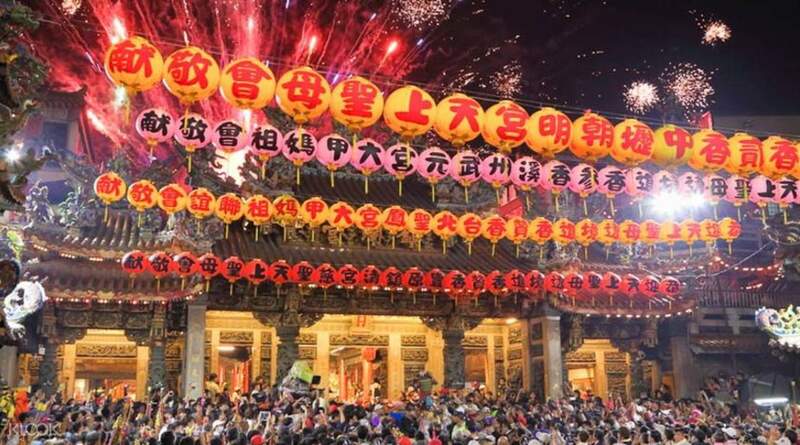 With extraordinary Chinese-inspired accents, a beautiful exterior and a festive atmosphere surrounding the temple, this is a site you simply cannot miss! This is a museum you should not miss. If you like art and sculpture, this is a destination sure to interest you. They showcase both traditional wood sculpture as well as contemporary wood sculpture. All the various forms from architectural sculptures of building panels, doors, to boats and furniture and some very interesting modern ones. No photographs are allowed, but you are welcome to bring in your sketchbook to sketch some of the more memorable ones! This is a museum you should not miss. If you like art and sculpture, this is a destination sure to interest you. 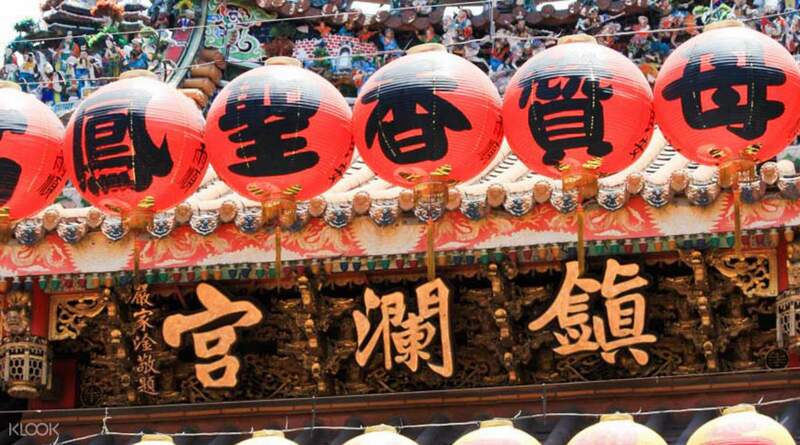 They showcase both traditional wood sculpture as well as contemporary wood sculpture. All the various forms from architectural sculptures of building panels, doors, to boats and furniture and some very interesting modern ones. No photographs are allowed, but you are welcome to bring in your sketchbook to sketch some of the more memorable ones! This town is off the beaten path a bit, but worth your attention if you have some time. The museum has several floors with a lot of cultural history. Unfortunately many of the signs are not in English (some are). There are audio self tours available, but I do not know if those are available in English. Still the examples of woodcarving, both ancient and modern are absolutely amazing. Hand carved eaves so thin you can see light through them. Small insects in great detail. Huge pieces that are carved from a single tree. Sanyi is a very inexpensive way to spend a couple of hours. And the whole village is filled with woodcarving craftsmen. You can watch some of them work. And there are many, many shops in town that have all sorts of hand carved works for sale. This town is off the beaten path a bit, but worth your attention if you have some time. The museum has several floors with a lot of cultural history. Unfortunately many of the signs are not in English (some are). There are audio self tours available, but I do not know if those are available in English. Still the examples of woodcarving, both ancient and modern are absolutely amazing. Hand carved eaves so thin you can see light through them. Small insects in great detail. Huge pieces that are carved from a single tree. Sanyi is a very inexpensive way to spend a couple of hours. And the whole village is filled with woodcarving craftsmen. You can watch some of them work. And there are many, many shops in town that have all sorts of hand carved works for sale. The diversity in the art was great. the displays were nicely laid out and the flow was smooth. the price was reasonable. liked it being tucked away in a quant "little' town. The diversity in the art was great. the displays were nicely laid out and the flow was smooth. the price was reasonable. liked it being tucked away in a quant "little' town.